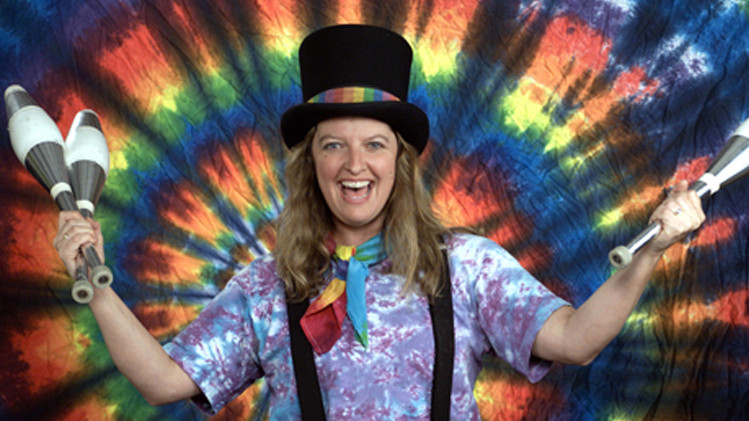 Seedlings: Comedy, Magic, and Juggling: Oh My! Help make magic happen both on-stage and off while engaging all the senses. Don’t miss magician Ann Lincoln’s signature trick where she juggles two bowling balls while eating an apple! At the end of the show, everyone gets to pet a live bunny.